A successful room expresses a mood. A successful room exhibits a sense of harmony. Your kitchen is the very heart of the home and the room where we spend a lot of our time. The modern Malaysian loves to entertain guests in the kitchen while cooking or preparing light food for an afternoon tea. And of course, we have our many family gatherings during festive seasons where the entire extended family come together to cook up a feast. 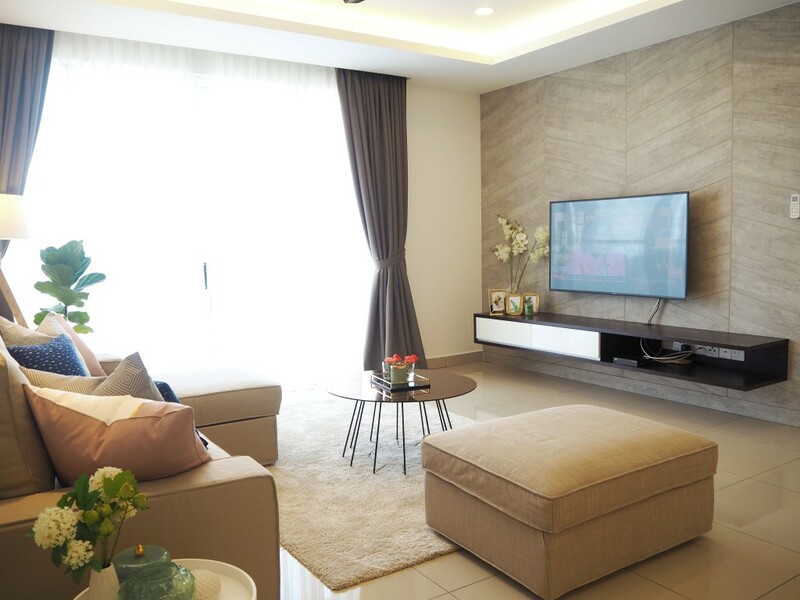 With over a decade of experience in the interior design and renovation industry, Meridian Interior Design Sdn Bhd excels in providing the clients with their ideal homes. 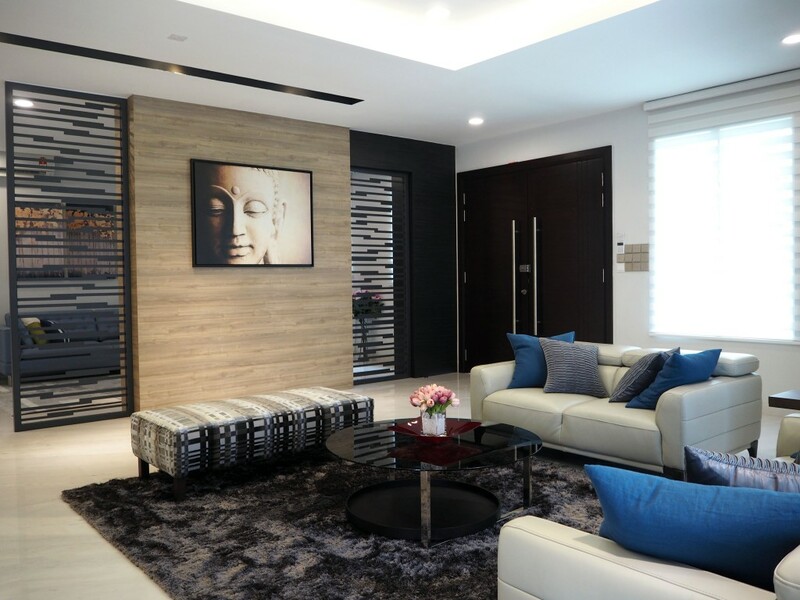 Nestled in the state of Selangor, Malaysia, the interior design company is equipped with suitably qualified interior designers. Fresh and appealing design ideas generated from these dynamic youthful designers have never failed to satisfy the clients, be it a contemporary living room that utilises the concept of contrasting black and white colour, a dining area that makes use of the three types of lighting (i.e., general, task light, and accent), or a bedroom design that plays with texture in giving the space a significant dimension by adding depth and interest. 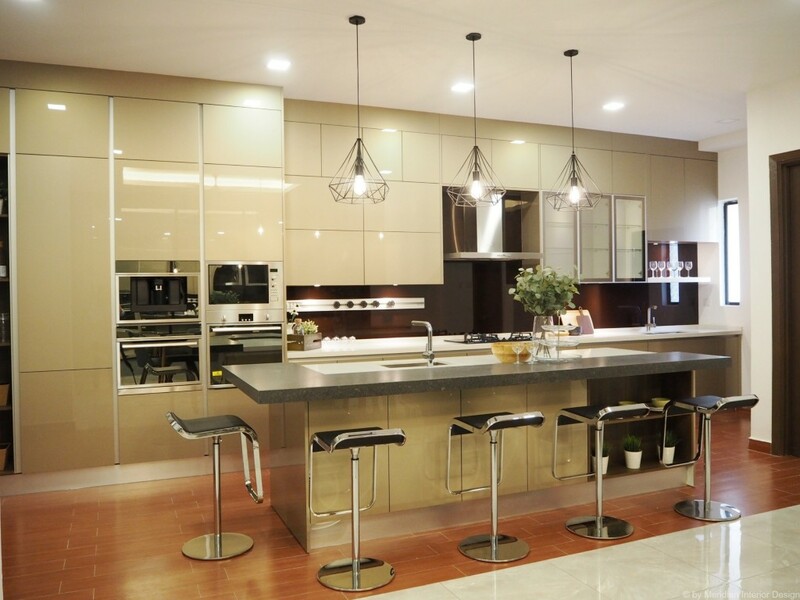 With highly qualified in-house interior designers, Meridian Interior Design provides a great deal of products and services including but not limited to kitchen cabinet design, wardrobe, bathroom accessories, and home renovation service. Meant to provide long lasting functionality while enhancing the overall aesthetic value, the fore mentioned products such as kitchen cabinet, wardrobe, and bathroom accessories are of premium quality and outstanding craftsmanship. As for home renovation service, every stage of it spanning from the sketching of layout to the touch up of finished structures is meticulously executed to ensure the highest client satisfaction.